If you live in NYC like I do, that beachy summer hair you see in editorials is often but a fantasy. I’ll spend the entire morning putting waves in my hair with my curling iron (albeit panting and sweating through the entire process), decide that it looks decent, and then step outside just to have it ruined. Zooming subways, unbearable heat, and ungodly humidity make my hair look like I just emerged from a forest, and not in a nature-inspired braid sort of way à la Blake Lively. That’s why I decided to put a few tried-and-true hair masks to the test. I’ve heard so many success stories about other women’s mayo masks or apple cider vinegar rinses and decided to see how they stand up to my pricey department-store buys. The results, I would find, were a bit mixed, a bit smelly, but well worth the experiments. See what worked best below! Apple cider vinegar reportedly cures all—callused feet, sore throats, and apparently dull, dry hair and scalps. I haven’t yet jumped on the ACV bandwagon but felt compelled to do so in my quest for the best DIY hair treatment. Sure, this wouldn’t be a thirst-quenching remedy, but rather something that (I hoped) would improve the look and overall health of my hair. 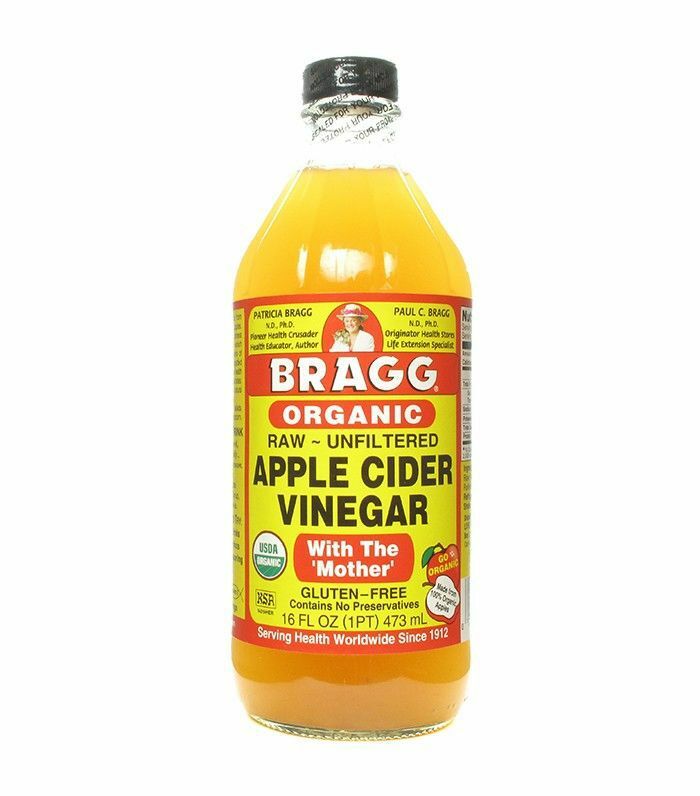 What I was advised to do by my friends and family was to make a solution of one tablespoon ACV mixed with eight ounces of water after shampooing. At first, I felt a bit concerned because my hair had that literal squeaky-clean effect going on, and I worried it would strip my (grown-out) balayage, but after conditioning and blow-drying, my hair was gleaming. It looked so shiny and felt cleaner than it had in a long time. This was definitely a win in my book. This one I was really excited for. I love eating avocados, so I imagined they'd make my hair as happy as they do my taste buds. After scooping out two avocados (I have a lot of hair) and mashing them in a bowl, I contemplated skipping the mask and just dipping some tortilla chips in, but (after sneaking a taste), I rubbed it all throughout damp strands. I left it in for a good half hour while I caught up on my Bravo shows, then rinsed it out. 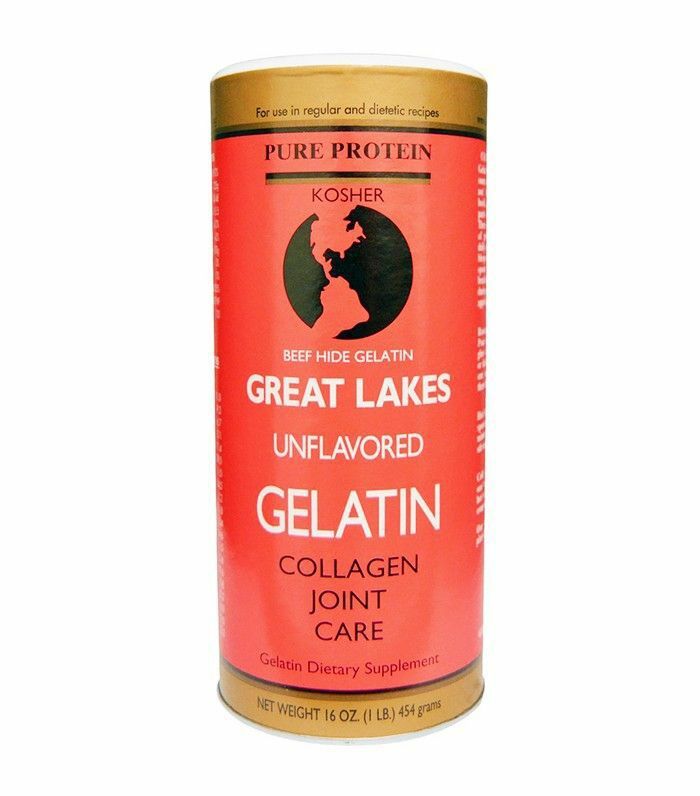 I had no idea gelatin had so many health benefits. It's technically a protein and is derived from collagen—two key components for strong, healthy hair. As such, I was hopeful that it would strengthen my weak summer strands. Because I couldn't just dump gelatin powder on my head, I discovered this mask that's supposed to be a game changer for brittle hair. It includes ACV and a deep conditioner, so I knew it was going to be a power mask. After I rinsed it out, my hair felt amazing (as I assumed it would), but I couldn't immediately tell if the gelatin alone had a major effect on my strands. I feel like this is something I'll need to keep up with continuously, but if the first trial is any indication of what it will do to my hair long term, I'm sure it's effective. I definitely don't count myself among those who loathe mayonnaise. I love putting it on just about everything, so slathering it on my hair wasn't the least bit off-putting. However, the smell I could have done without. But when I rinsed it out, I immediately felt my fingers glide through as if I'd just done a deep leave-in treatment. The only issue was the mayo lingered a bit longer than I would gave liked (ew), but overall, it was extremely effective. Mayo for the win! 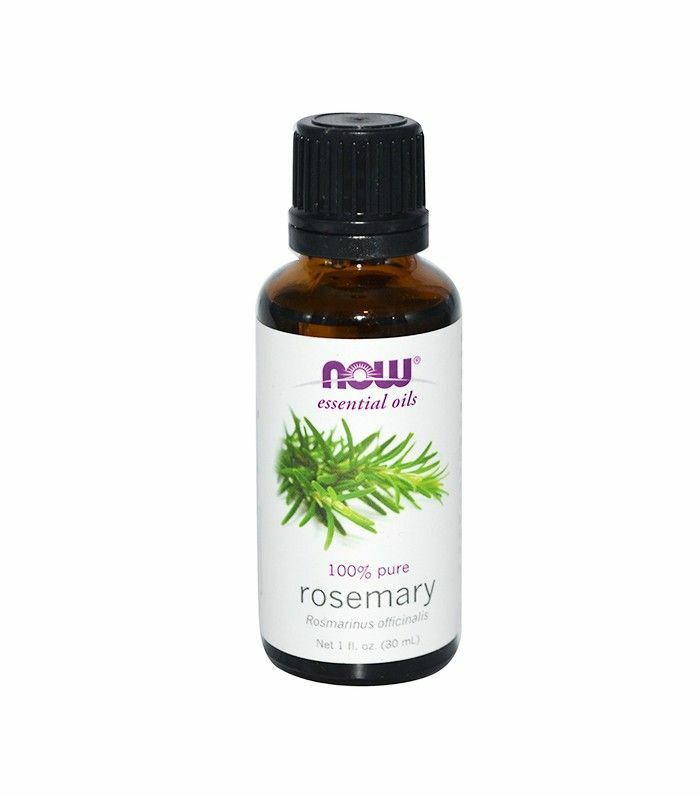 For this treatment, all I did was warm some rosemary essential oil after dampening my hair and immediately raked it through with my fingers. I left the roots alone so my hair wouldn't turn greasy and just focused on the area below my ears. After I rinsed, my hair felt so silky. It also had a woody scent to it too, which I enjoyed. The best part was that I felt like it lasted through my next shampoo since my hair doesn't normally feel that good after sudsing up with my favorite product. This was definitely a major home run. Have you ever tried an at-home treatment? Let us know how it worked out in the comments!